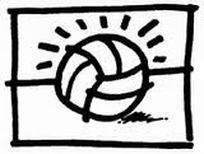 The Southern California Volleyball Association (SCVA) is a non-profit organization affiliated with USA Volleyball- the national governing body for amateur volleyball. 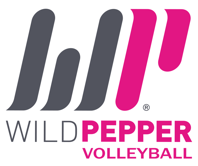 is to furnish an opportunity for volleyball players to participate in an organized schedule of tournament play. in which a team or an individual may participate: Men, Women, Coed and Junior. Each of these programs has its own Program Coordinator who formulates schedules, procures tournament sites, arranges for officials and communicates information to the team representatives. Don't forget to take lots of photos and videos and upload them to our photos site. Please label the team name, coach, date and place.